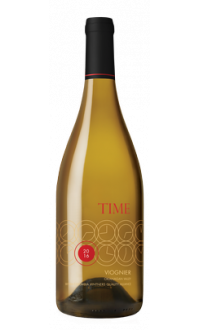 Part new-world while paying homage to classic old-world, this is a chardonnay that's truly reflective of British Columbia and Okanagan terroir. Our chardonnay is crafted by fermenting 1/3 in oak, aging 1/3 in barrel for four months, with the remaining 1/3 fermented and aged in stainless steel. All oak barrels are medium toast with toasted heads and a combination of new and 1 year old barrels. 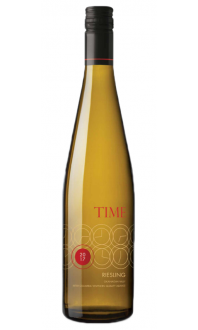 Luscious aromas of pineapple, vine-ripened melon, and honeysuckle, with a palate of citrus and tropical flavours. 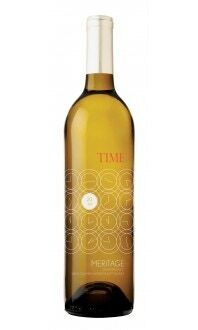 Buttery characteristics balance a bright acidity, with butterscotch and vanilla lingering in an elegant finish. Appearance: Clear, bright, pale gold in colour. Nose: Medium aromatic intensity. Floral aromas of white flowers and rose. Pear, melon, citrus, tropical fruit notes, and a hint of butter. Palate: Medium body, medium acid. Pear, lemon and grapefruit, pineapple, vanilla and baking spice. Quality: Good quality. This Chardonnay was blended with 1/3 fermented in oak, 1/3 fermented in barrel for four months, and 1/3 fermented in stainless steel. 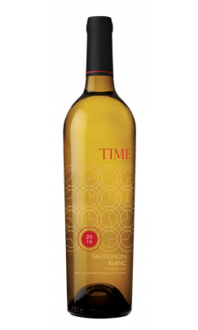 The result is a wine that is nicely rounded and mellow with a medium length finish. Food Pairing: Grilled sea bass in butter sauce, barbecued lobster and scallops, creamy mushroom soup, pasta salad with pesto and pine nuts, truffle frites with garlic aioli, pineapple upside-down cake.